At Riverside Veterinary Clinic, Riverside county, California, we follow a very simple rule; that is, to provide outstanding veterinary services and care and friendly client service to everyone who comes to us, and their animals. 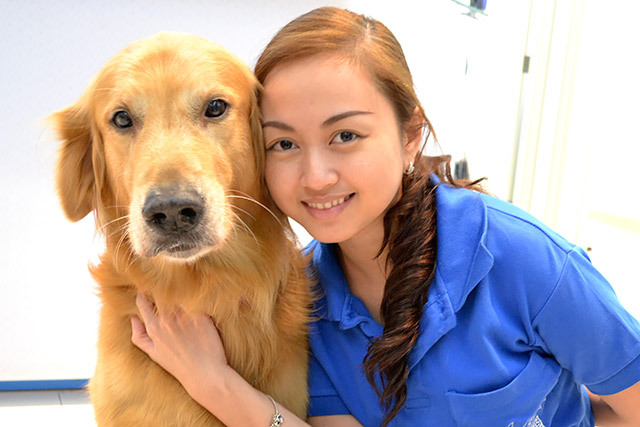 Our doctors and staff fully understand the clients’ love for their pets and that’s why, our main obligation is to provide them with the highest veterinary service available. Our board-certified specialists, interns, residents, students, and nurses will keep all pets healthy, whether they’re birds, cats, dogs, or even exotic pets! We’re very much aware that every second counts. 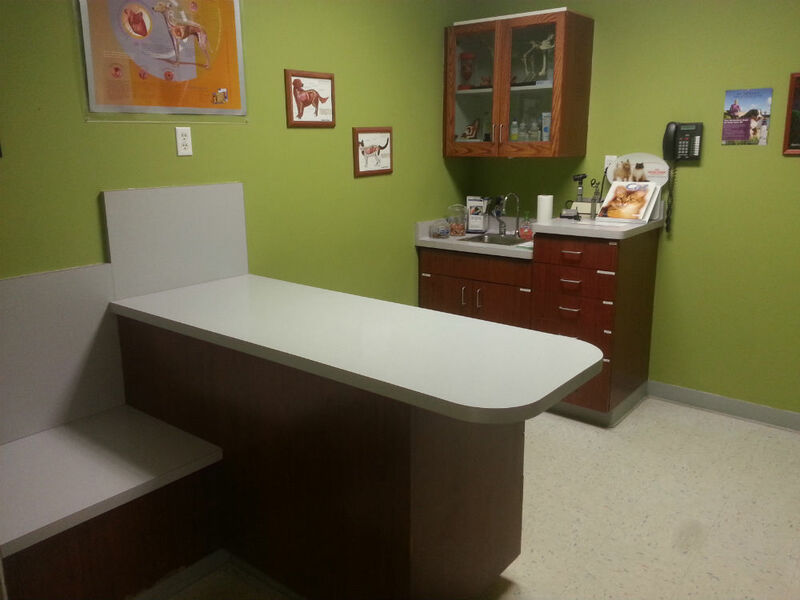 That’s why our experienced staff and state-of the art equipment which meet the needs of a modern emergency veterinary clinic are here. We’ll provide immediate attention to your pet in case of emergency to ensure that nothing bad will happen to him. It doesn’t matter if it’s at night, or holidays, we’re here to fulfill your emergency needs. Spay/Neuters: This eliminates the unwanted pregnancies and it also provides a lot of health benefits to your pets. For females, it prevents the possibility of getting infected with mammary cancer and for males, It reduces the chances of acquiring cancer in the testicles and prostate. Radiology and Ultrasound: Our clinic promotes non-invasive diagnostics, together with the removal of most foreign objects and biopsies. Endoscopy: Rapid and non-intrusive diagnosis of the heart, as well as other organ disease and other internal anomalies. 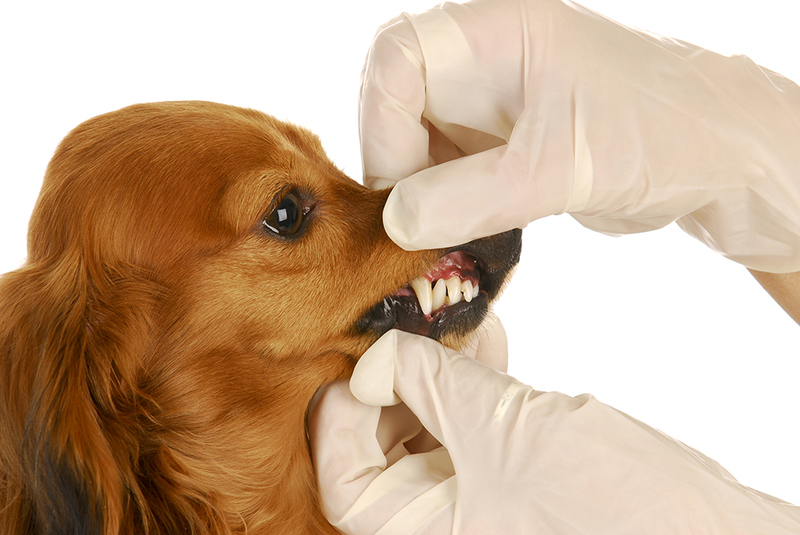 Dentistry: We are equipped with the latest dental X-ray units, as well as human dental equipment that could thoroughly check your pet’s teeth and provide the kind of dental services they need. 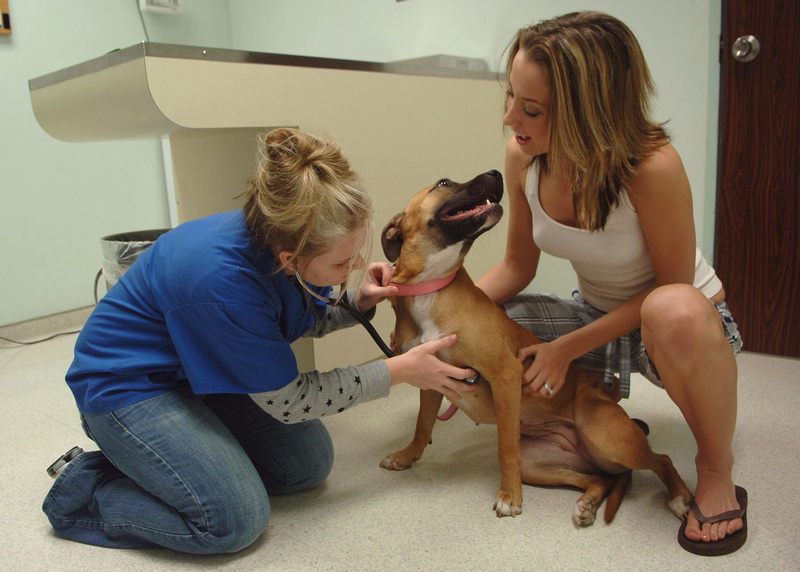 We have the best veterinarians, and we’d make every effort to ensure that your pet receives the best care possible. We focus on animal safety, pain management, and we only utilize the most current veterinary practice available. Tonometry: We can measure the pressure in your animal’s eyes. This would help us screen if he’s suffering from glaucoma. We’re experts in treating pet illnesses, no matter what it is. Just like you, your pet also suffers from some form of sickness every now and then– we’re here to diagnose and treat that right away. We follow the guidelines to give our customers the guarantee that we’ll only make the best vaccine choice for your pet. Our vaccinations aren’t only safe and effective, they’re also a very important piece to your pet’s health care plan. These are vital and the goal is to diagnose the health problems before they turn into something serious. In House Endoscopy: Our fiber optics allow us to examine your pet’s oral and nasal cavities, as well as the esophagus, small intestines, stomach, and colon with the use of an endoscope. 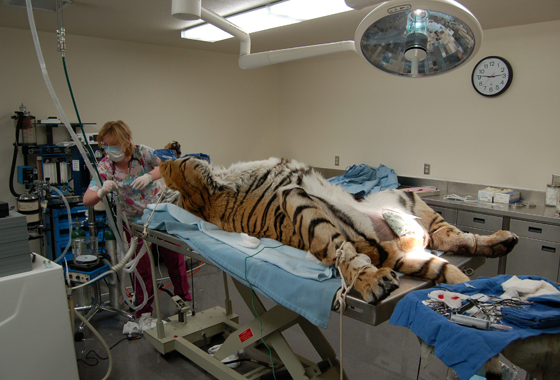 The services we offer are augmented by an elite team of veterinarians. 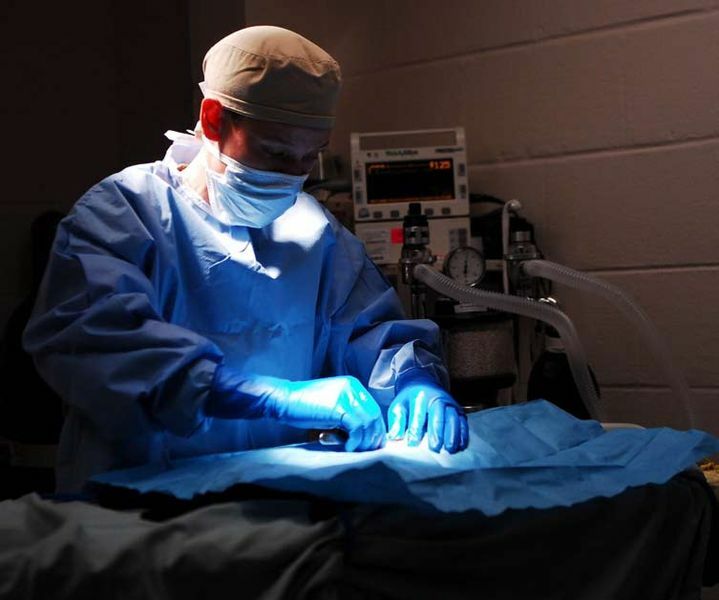 Thus, each technician specializes their skill in an area of veterinary medicine and our clinic consists of the full spectrum of veterinary clinic jobs. These are performed in-house as a way to evaluate different conditions. Our clinic has an on-site machine that allows us to evaluate urinary, gastrointestinal, cardiopulmonary, musculoskeletal, and reproductive conditions. We’re equipped with ultrasound machines, allowing us to evaluate the organs, soft tissues, and cardiac examinations without the need of an invasive surgery. Likewise, most of our doctors have completed a formal ultra sound training in order to effectively diagnose and monitor your pet’s condition. We have a device that allows us to measure the pressure in your pet’s eyes to see if he’s suffering from glaucoma or other eye conditions. We have the necessary equipment and medicines needed to detect and treat your pet for both internal and external parasites. We’ll start by testing for internal parasites – usually done to animals at a very young age. This is carried out, because some ‘worms’ can be passed from the mother’s womb to the new kitten or puppy. It’s also essential to detect these parasites as some can be passed from animals to humans. 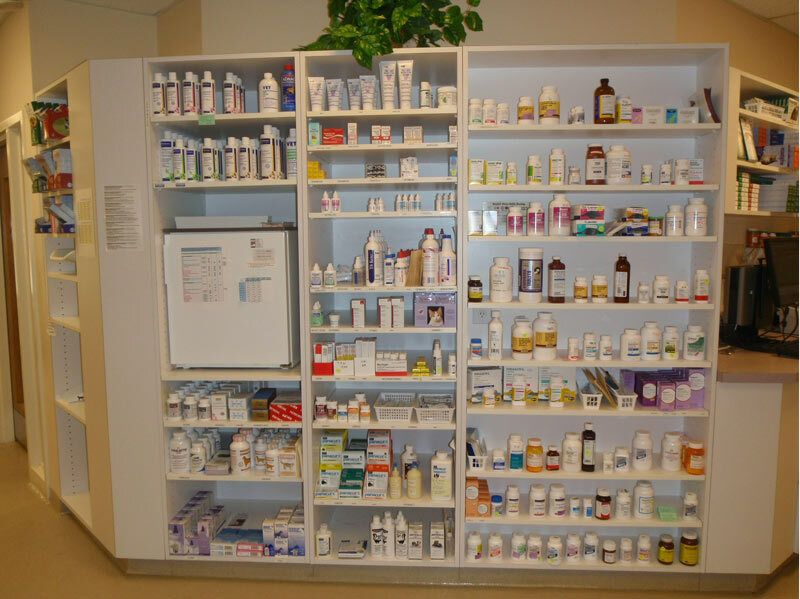 It doesn’t matter if you’re visiting for a scheduled appointment or you’re just here to pick up the supplies, we’ll make sure that you’ll save time and money as you fulfill your pet’s prescriptions. 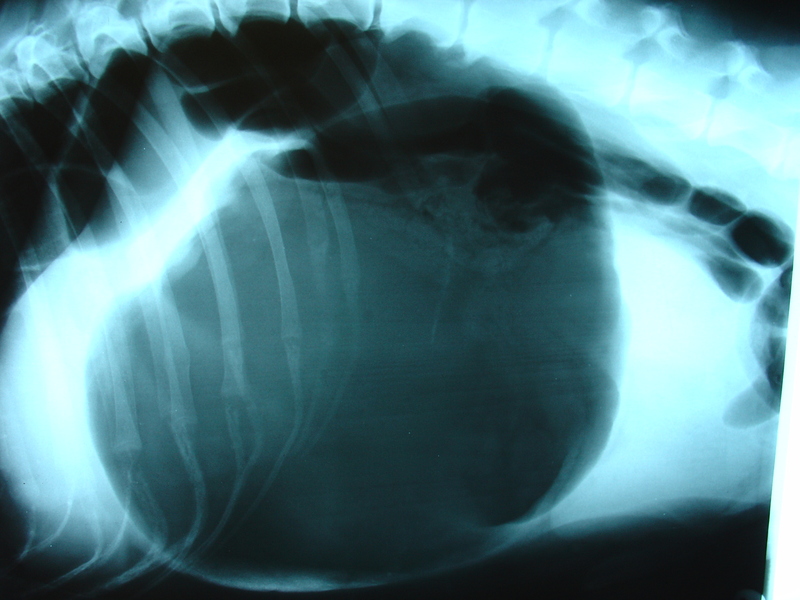 We’ll diagnose and treat both serious and chronic health problems in your pets. This includes treating infectious diseases in all animals, endocrinology, gastroenteritis, nutrition, and urology to name a few. Pediatrics: Aside from preventive health care, we also provide a diagnosis and treatment for disorders on both puppies and kittens. Medical Genetics: This will help us determine if your pet is suffering from any form of hereditary diseases. Small Animal Reproduction: We’ll help your small animals and assist them with their reproductive needs. 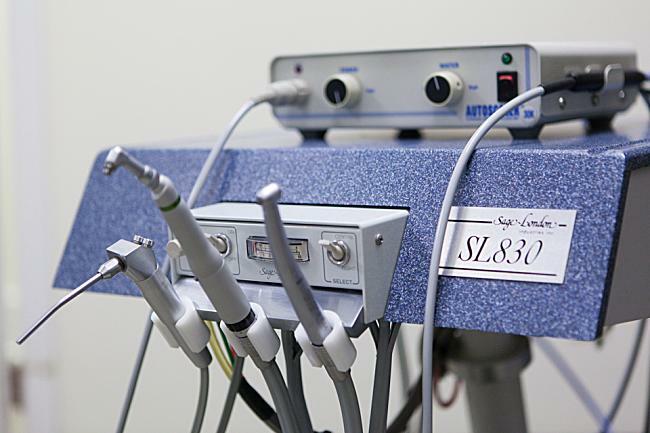 Our high speed dental equipment will give results in a faster and safer manner. Thus, your pet doesn’t need to undergo anesthesia for a long time. 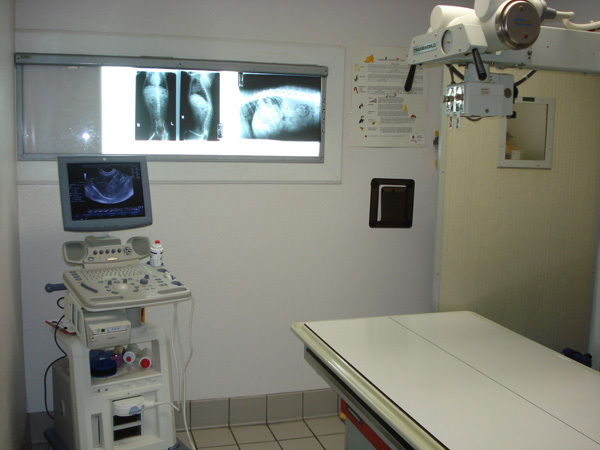 The digital x-ray machines we have made it easier for us to evaluate the anomalies happening inside your pet’s body. These images can also be enlarged or enhanced depending on the attending physician’s needs. 24-hour Emergency Care: We offer extended weekend and weekday hours, especially for urgent care needs. 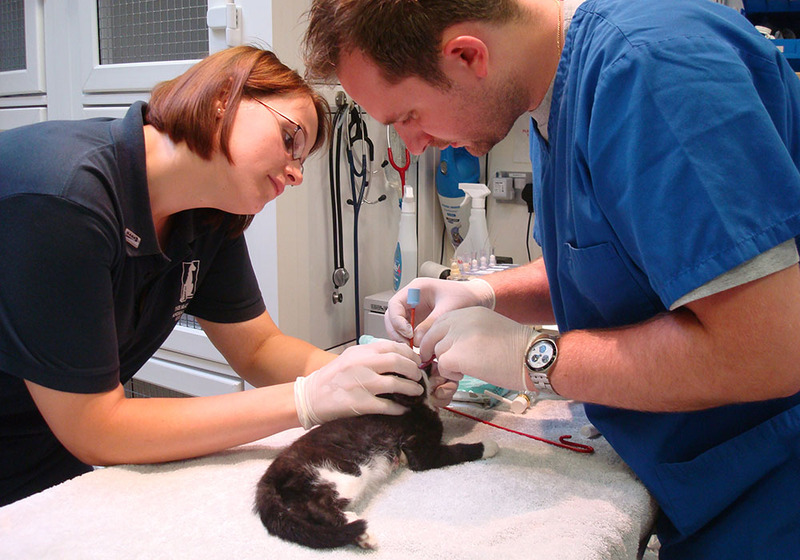 Micro-chipping Services: We also offer microchipping services. This will create a bond between you and the bet you love. Don’t worry about your pet getting lost again. Euthanasia: In the event that you have finally made the decision to end your pet’s suffering, we’ll offer you end-of-life professional and compassionate veterinary services you can choose from. We take pride in treating pets professionally. We believe that they deserve the same quality and care humans expect from their doctors and we’re here to provide them that.